OZ Rally Racing - the timeless and genuine racing icon is reborn. OZ Rally Racing - the timeless and genuine racing icon is reborn. 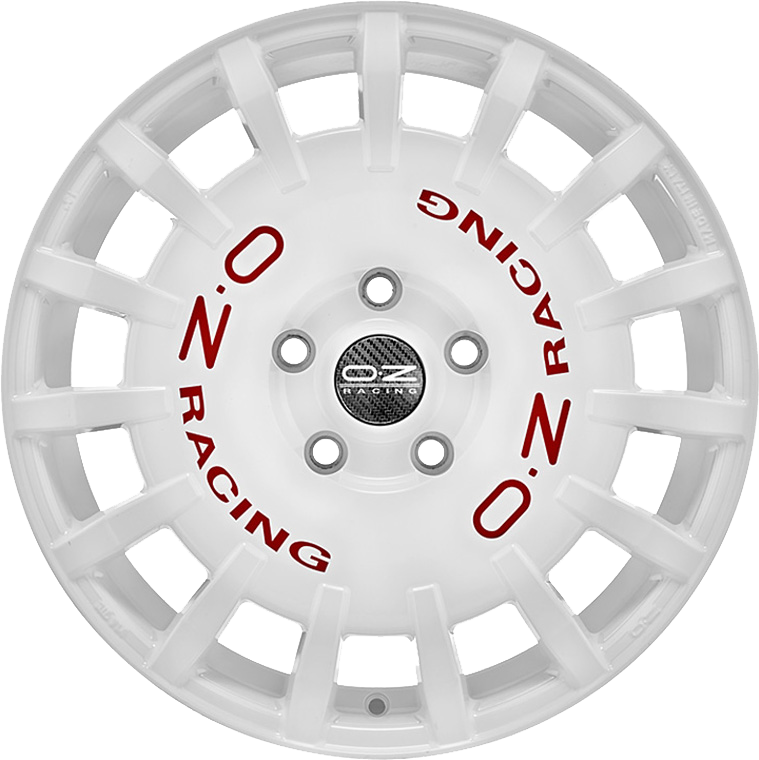 Rally Racing, the wheel that made history in rally racing, is back with an even more modern and aggressive look. The new Rally Racing wheel has the same distinguishing features, albeit updated. Using its timeless look as the starting point, the new Rally Racing wheel has been given new exclusive details such as the spoke shape which overlaps with the central disc and gives the wheel a different look, by making it seem even larger and more aggressive. The central disc is flat and features the traditional OZ Racing logo written twice.